Our skates were introduced to industry in 1938 by Paul J. Kordes and marketed under the name Skid-Rol Dollies. 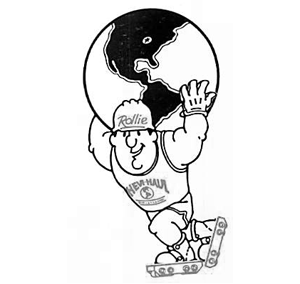 ­Innovative thinking in the mid 20th centry led to tremendous growth in the heavy rigging and material handling industries. Already known for our quality and rugged products, our dollies quickly followed suit as a much needed tool for professional machinery movers, riggers, and structural movers. My great grandfather was a manager at Paul J. Kordes, who urged my father Dan, fresh out of the United States Army, to purchase the company. Determined, and in his early 20s, he worked the distribution of Skid-Rol Dollies to the point he was eventually able to purchase the company. 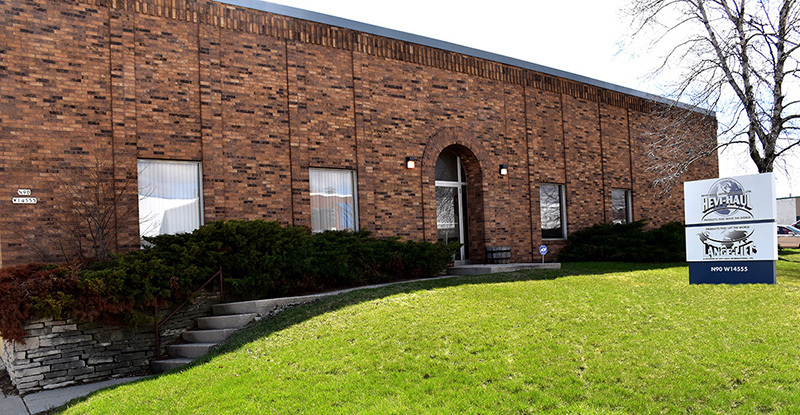 Our factory and ­distribution was eventually reorganized in the mid-1970s. 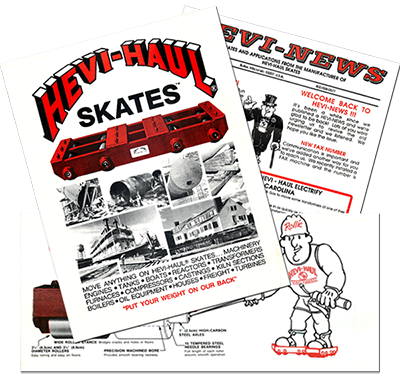 At that time, ­initiatives to expand production led the company’s name change to Hevi-Haul International, Ltd.
Dan continued to grow the company. Upgrading machinery, manufacturing methods, process improvements, and taking a critical look at our products through engineering analysis and refined product testing along the way. I grew up in the business at a very early age, spending time going to trade shows all over the country with my dad, visiting the shop, and soaking it all in. I took a keen interest in the business and started doing odd jobs as a teenager and working in the shop in the ­summers. 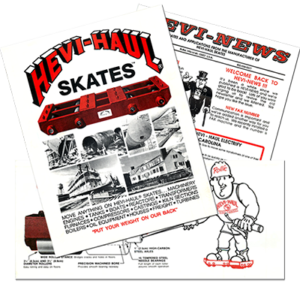 In 1998, I joined Hevi-Haul full time fresh out of school and became a welder by trade. We are still a family owned small ­business, and as I begin my 19th year, it’s still rewarding and humbling to see the trust our customers have placed in us. From major multi-national ­companies to small machinery moving companies, to manufacture and delivery the highest quality skates available. As we look to the future, we will continue to execute our commitment to expand upon our creative vision and use the improved ­manufacturing and technology processes available to us. We are humbled by the continued trust in us by our ­customers, from major multi-national companies to small local machinery movers, to manufacture and deliver the highest quality roller dollies available. » A belief in being the very best. » A belief in doing every job well with a fine attention to detail. » A belief in giving our customers the quality of service and products we would expect if we were the customer and depended on the product. » A belief that every member of the company actively contributes to making the product line better, the customers satisfied and the company a fun place to work through thoughtful communications and mutual trust and respect. » A belief in being responsible members of the community. General Manager, Hevi-Haul International, Ltd.